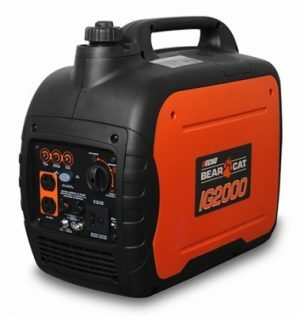 ECHO Bear Cat’s new IG2000 inverter generator allows you to take power wherever you may need it! 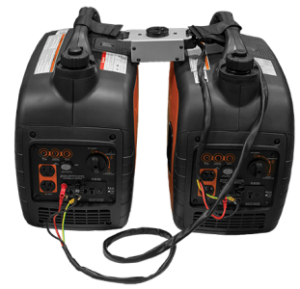 This power generator is designed to be lightweight and easily portable. 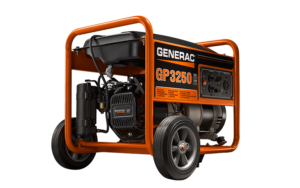 The GENERAC GP3250 is an affordable solution for recreational applications. 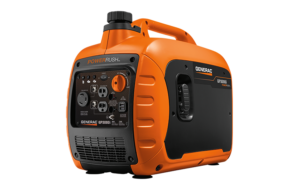 Perfect size for tailgating,camping and power tool use. 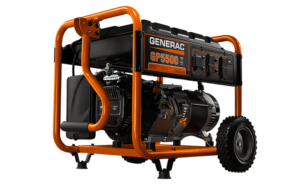 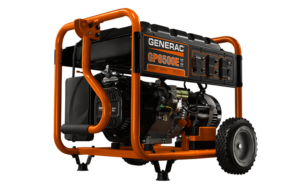 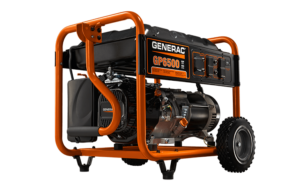 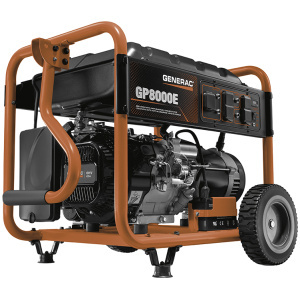 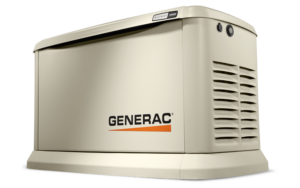 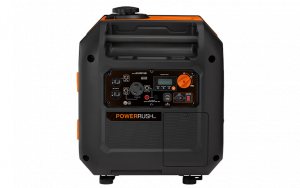 The GENERAC GP series 8000E #6954 portable generator offers affordable reliability and features not usually found on basic portable models. 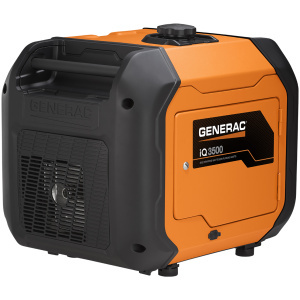 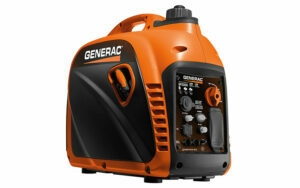 The GENERAC GP2200i inverter generator provides outdoor enthusiasts with a portable power solution designed for a variety of open-air festivities. 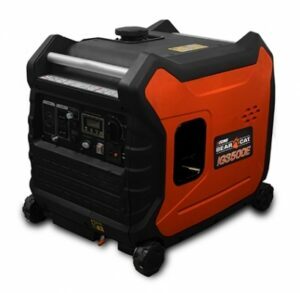 ECHO Bear Cat’s new IG3500E inverter generator allows you to take power wherever you may need it! 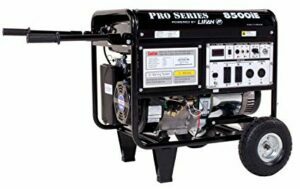 LIFAN Power USA’s Commercial Grade LF8500iE Generator are part of our Professional Portable Generator Series. 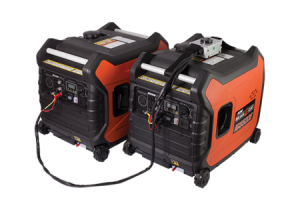 The LF8500iE has been field tested in the commercial sector and proven durable and dependent.